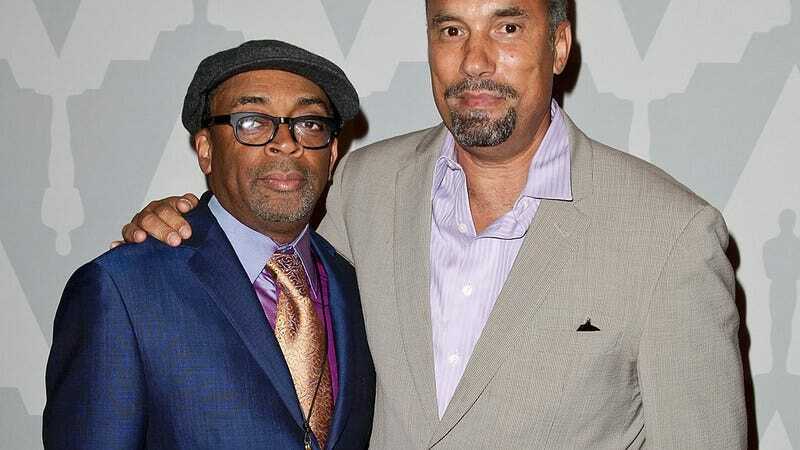 Variety reports that Netflix will be broadcasting Rodney King, the latest project from director and producer Spike Lee. Written and performed by Lee’s long-time collaborator Roger Guenveur Smith—a noted stage actor whose credits include Lee’s Do The Right Thing—the one-man show tells the story of the Los Angeles cab driver whose videotaped beating at the hands of the LAPD sparked widespread unrest in 1992. This is the second time Lee and Smith—who’s been performing Rodney King on stages for the last four years—have worked together to film one of the latter’s one-man shows. Their previous collaboration, A Huey P. Newton Story, won a Peabody Award for Excellence in 2001. Netflix is currently scheduling Rodney King to coincide with the 25th anniversary of the acquittal of the cops who beat King, an event that is commonly cited as the catalyst for the 1992 riots in L.A.